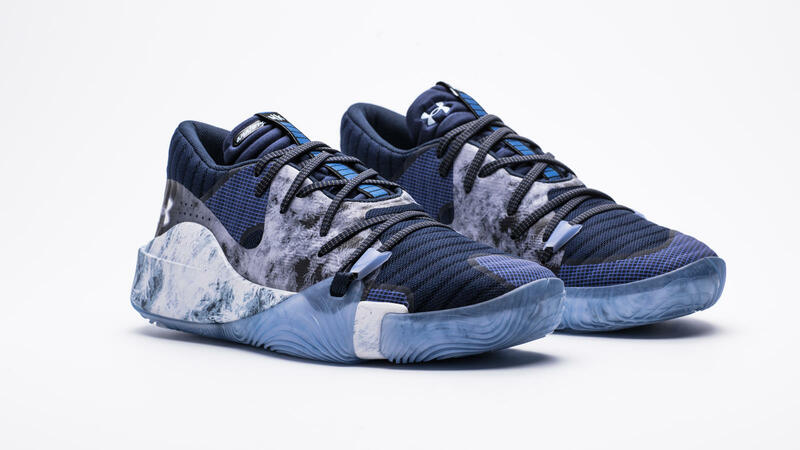 New York Knicks point guard Dennis Smith Jr. has teamed up with Under Armour to create a limited-edition colorway of the UA Anatomix Spawn that pays tribute to his favorite MK character, Sub-Zero. 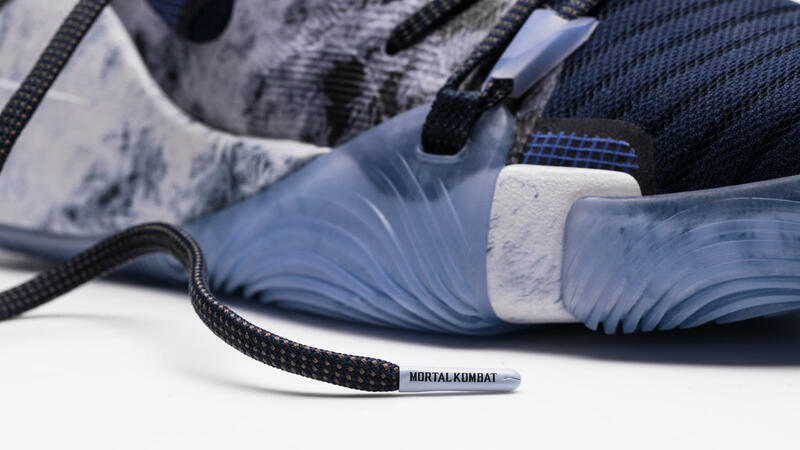 The exclusive colorway is set to launch on April 26, just three days after Mortal Kombat 11 releases. 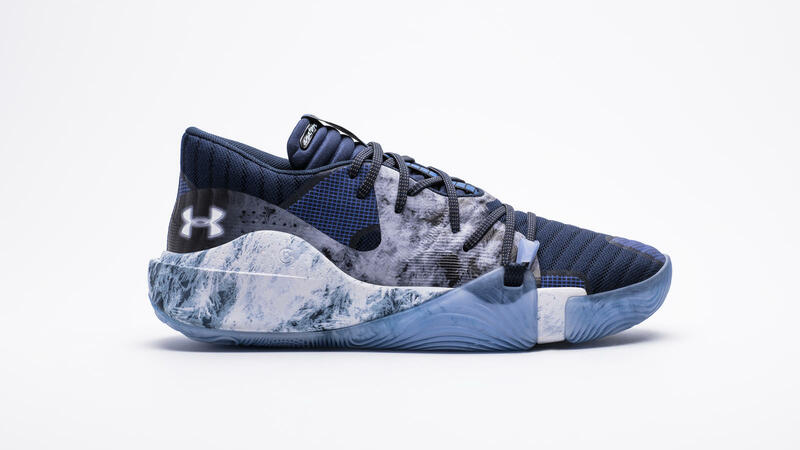 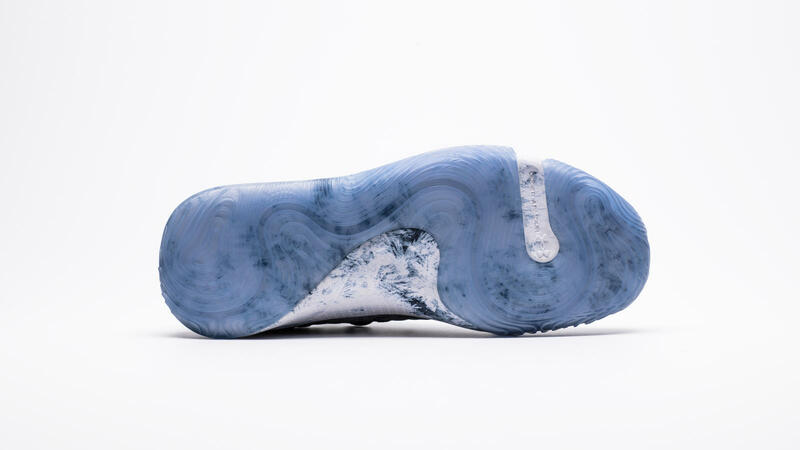 The UA Anatomix Spawn “MK11 Sub-Zero” colorway features a navy and blue upper – a nod to Sub-Zero’s armored vest – with frozen detailing throughout the upper, lace keeper and translucent icy sole. 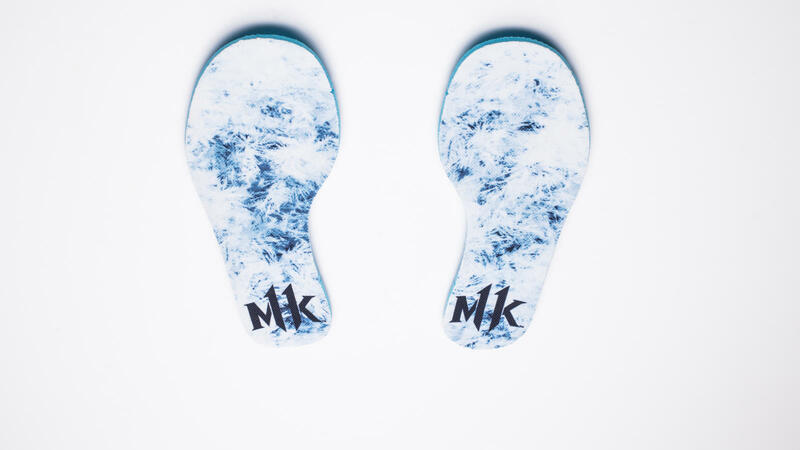 Mortal Kombat logo hits are on the shoe’s insole, tongue tab and aglets. 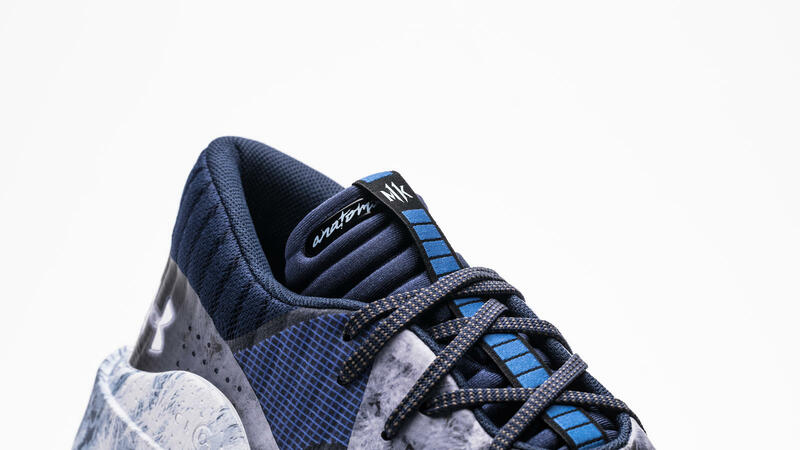 Additionally, the Under Armour logo was given a frost outline to pay tribute to Sub-Zero’s ability to deliver the most bone-chilling fatalities in an instant, the same way DSJ leaves opponents frozen as he takes flight for a thunderous dunk.